But just 15 percent of the women affected by postpartum depression seek professional help. Shelane Gaydos always wanted a big family. 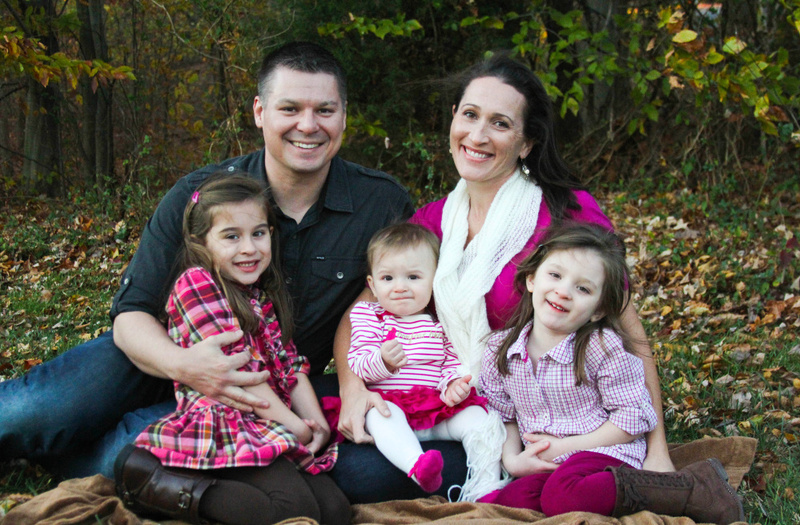 The Herndon, Virginia, woman and her husband, both Fairfax County police officers, had three little girls and were expecting their fourth child when they learned during a routine 12-week ultrasound that the baby’s heart had stopped beating. Gaydos’ family believes her death was the result of postpartum psychosis, a rare illness that can cause delusions and paranoia. And they have become advocates for raising awareness about the range of mental-health issues – often referred to as postpartum depression – that can affect expectant or new mothers. At least one in seven women experience anxiety or depression during pregnancy or in the first year after birth, making mental-health disorders the most common complication of pregnancy. Despite this, maternal depression remains vastly underdiagnosed and undertreated, with just 15 percent of women affected seeking professional help. Researchers are trying to understand what predisposes some women to be more sensitive to these hormonal fluctuations. The stress of having a child is also exacerbated by unrealistic societal expectations, advocates say. To raise awareness, friends and family of Shelane Gaydos organized a 5K run last fall to honor the police officer and avid runner. They hope to make the symptoms well known to women and those who love them. They plan to have another run in October. “If Shelane had known that this was curable, that she could have gotten better, she would have been that patient who did every single thing, so she could still be here for those girls,” said Laura Tiso, a longtime friend.